Welcome to Kapsons, Kapsons is an Indian conglomerate, headquartered in Mohali, India. 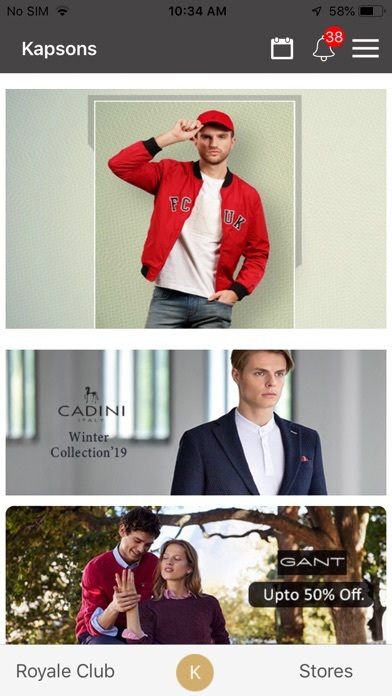 The company was established in the year 1989 with the vision to provide the best fashion and retail in the industry by offering more than 100 global brands of quality product to the customers. 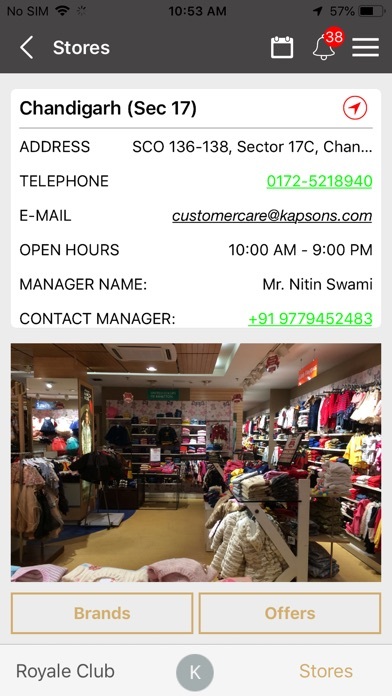 Kapsons was the 1st Indian organization to market International brands to its customers in North India and also the first retail chain to introduce shop in shop concept and modern retail. In just a few years of its commencement, it has become a “One-Stop Destination” for the trendiest clothes for all age groups. Fashion from more than 100 global brands is the USP. 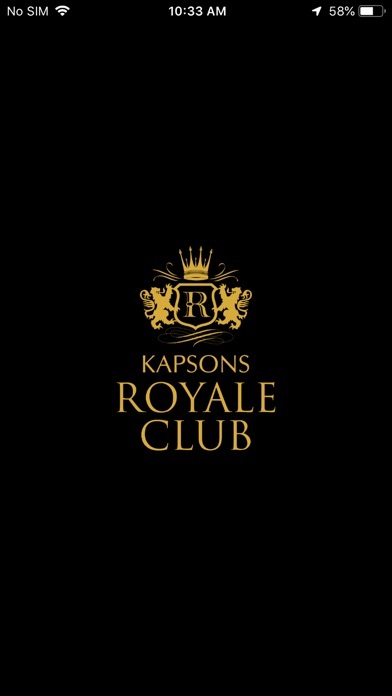 Carving a unique brand identity by offering a holistic shopping and lifestyle experience along with superb brand offerings, Kapsons is a trendsetter in the truest sense of the word. All Kapsons stores are aesthetically designed, meeting international stands by the brand in terms of design, architecture, interiors and ambience. The state-of-the-art layouts of these stores and the pleasant ambience prevails in every store keeping in mind the comfort of its customers as the company’s priority. 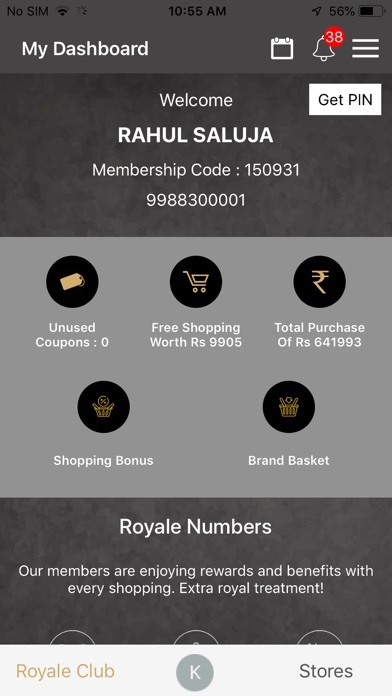 - Customer's Registered on Our portal( Royale Club) can just Verify their phone number using phone authentication after that they will be auto login to app. Otherwise customer can skip registration or can just register for become Royale club member. - Otherwise if customer verified from another number then they have to proceed with manual login process using phone number and password. - Customer can check their ledger for purchase of their Daily Order They can filter by Start or End date for previous. - Customer can check their brand wise purchase in graphical representation. - Customer can check their unused coupons if available. - Customer can check shopping bonus .